for $445,820 with 3 bedrooms and 2 full baths. This 2,034 square foot home was built in 2019. Welcome home to Seasons at Bonita! NOW OPEN FOR SALES! 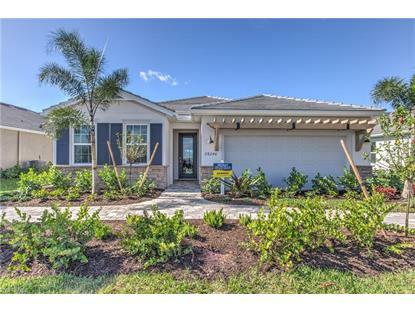 Beautiful brand new POOL HOME! The much sought after Delray floorplan boasts 2, 034 sf with 4 bedrooms, 2 bathrooms, 2 -car garage and a POOL!!! You will find many options including quartz countertops, 42 inch cabinets, tile throughout all wet areas and plush carpeting in bedrooms. The kitchen is light and bright and has a beautiful island overlooking the expansive greatroom! Perfect for family and entertaining. This home has all you will need to live comfortably! 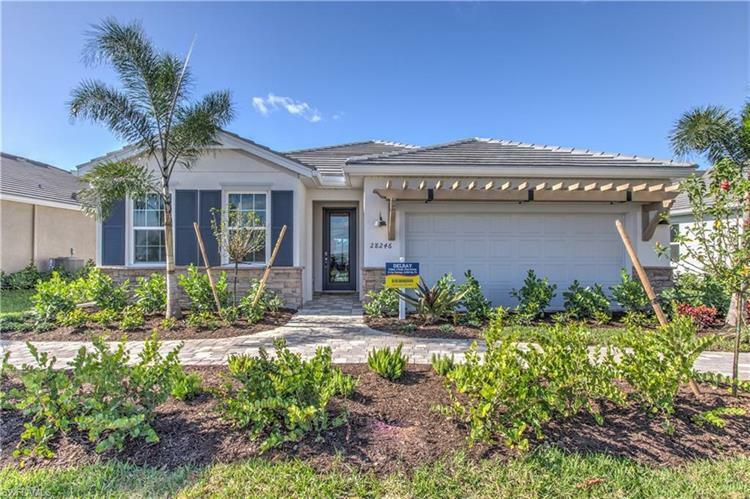 Seasons is the newest lifestyle community in Bonita Springs! There will be a variety of amenities including large clubhouse, resort style pool, fitness room, Pickle ball, tennis and bocce courts, walking trail and beach lounging area. Don't miss your opportunity to be in this new exciting community! Call or stop by today! * Photographs, colors, features, and sizes are for illustration purposes only and will vary from the homes as built.